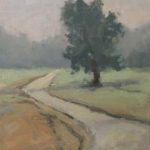 Lauren graduated with a BFA in advertising from Southern Methodist University, and worked in the advertising industry for many years, writing for television, radio and print. 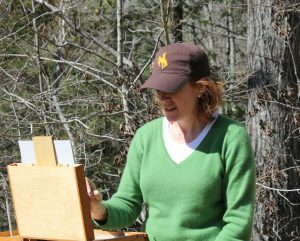 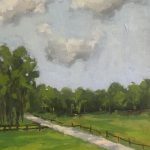 Over a decade ago, she took her first plein air painting class, and has been hooked ever since. 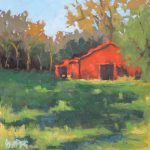 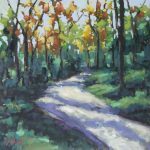 Lauren’s primary passion is painting outside, and she often works from plein air sketches to produce larger pieces in her at home studio.